Is retail dead, or merely evolving? Hannah and Tomas Mazetti of Wheelys Café think the latter. Born from a Y Combinator startup, the Mazett’s have invented Moby Mart- an autonomous unmanned store on wheels. This is a store that comes to the customers instead of the other way around. Always available, everywhere. 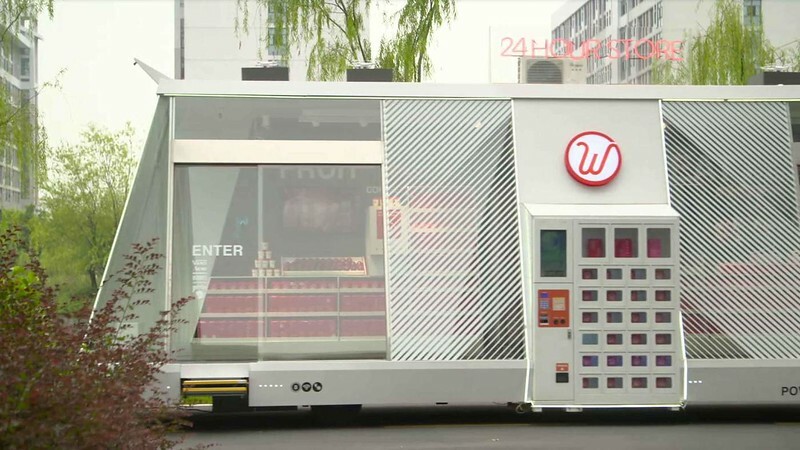 The Moby Mart can also drive from a commercial area during the day to a residential area during evenings and restock in a central location during the night. Or it can move from village to village to aggregate the customer base, making even the smallest of places viable for a store. It is, of course, electric to reduce both sound and air pollution. Customers use an app to locate and enter the store, scan the items they want to buy and pay with a click. But unlike the fixed retail spaces, the Moby Mart can come to the customer if they call it over through the app. 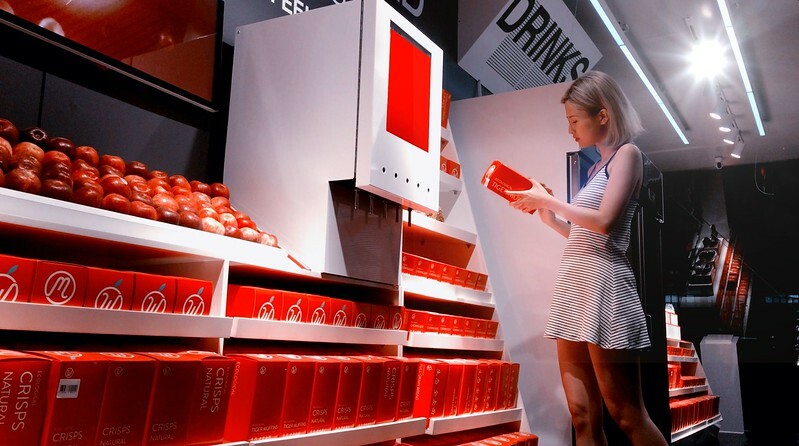 “The notion that physical retail will disappear is nonsense,” says Hannah Mazetti, inventor Moby Mart. 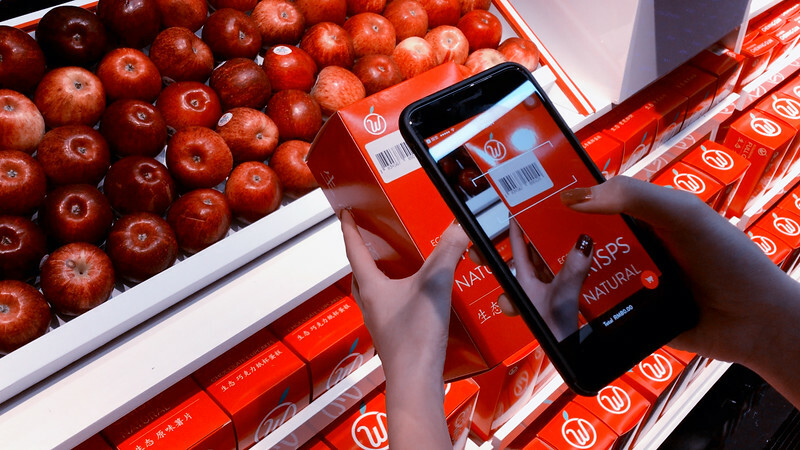 “The traditional store is really nothing but a logistics hub for deliveries of physical goods, where the consumer carries the logistics costs. People will always want to buy ice-cream at the corner store. You might replace the store with some dude driving the ice-cream to your door, but even then, it is all about logistics.” A Moby sells stuff for immediate consumption, like coffee, food and other things, while delivering other stuff from Web Merchants. Mazetti continues, “Traditional stores make sense for products that are sold to settle an immediate want, like ice-cream, a pizza or even an iPhone charger; but less so for products that are sold less often, like rare books. The Moby sells the ice-cream, but it also delivers the rare book. It is the first store adapted for the Internet age.” Some big names have bought into the concept. The parent company Wheelys has been funded by, among others, Paul Buchheit (creator of Gmail), Jared Friedman (founder of Scribd), and Justin Waldron (co-founder of Zynga).